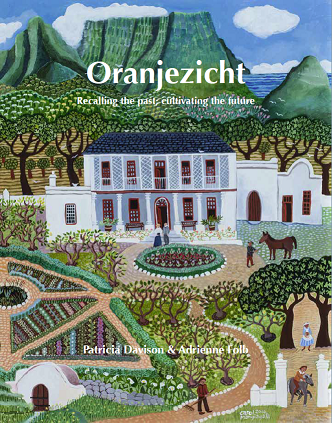 The Oranjezicht City Farm is delighted to announce the publication of its first book, Oranjezicht: Recalling the past, cultivating the future, by Patricia Davison and Adrienne Folb. This book arose from an informal gathering of friends in the barn of the historic Oranjezicht farmstead. All agreed that there was a story to be told about the people who, centuries ago, had lived and worked in this place and how their lives connect with our own. 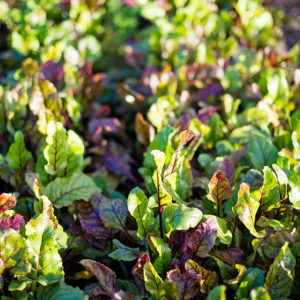 Oranje Zigt was the largest market garden in Upper Table Valley owned by seven generations of the Van Breda family. The land was worked by slaves whose traditions from the East influenced life at the Cape, and who later became part of the multicultural population of Cape Town. Water from springs that arise on Table Mountain, used by the indigenous San and Khoekhoe people long before Europeans arrived, enabled Oranje Zigt to thrive but was later diverted to support the growing town. This led to the farm’s decline, and the emergence of the suburb of Oranjezicht. 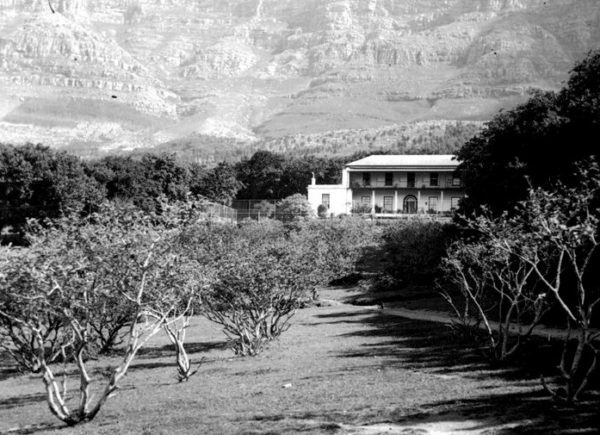 The historic Van Breda homestead remained in place until 1955 when it was demolished. 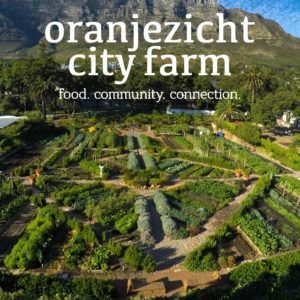 Through community effort, the site of the homestead was recently transformed into the Oranjezicht City Farm. While recalling the past, the book celebrates the making of the Farm and the philosophy that enlivens it. “Oranjezicht is far more than the history of a suburb. The authors have succeeded admirably in placing their story within the larger context of the city. They show us how and why the early farmers, and above all the Van Breda family, were able to expand their family fortunes to become some of Cape Town’s most successful early entrepreneurs. On the surface Oranjezicht is a middle-class suburb, with its shady streets and gracious homes. Here the Van Breda family became noted for their generous entertainment and involvement in civic life. Here, too, in the twentieth century, the expanding middle-class population of Cape Town, English and Afrikaans, established a comfortable suburb. But Oranjezicht was originally home to South Africa’s ‘first people’ and they are not forgotten. The Van Breda family built their estate with the aid of slaves whose story is also told here.